This is a class listing by Joy Quest Education Centre. To sign up, just book now and the tuition centre will liase with you directly! 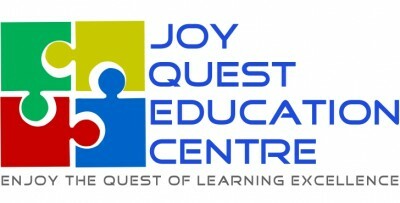 Joy Quest Education Centre has the strong belief in cultivating and build students' character through education. Learning journey ought to be fun and enjoyable and hence it translates into our slogan - Enjoy the Quest of Learning Excellence. Proven Techniques - More than 75% of our students scored DISTINCTION! - academic materials such as worksheets and other schools' examination papers for practice and hone examination techniques such as time management and understanding of marking scheme to maximise the amount of marks that a student can achieve. All material costs are included in the tuition fees. No hidden cost and deposit will be required. 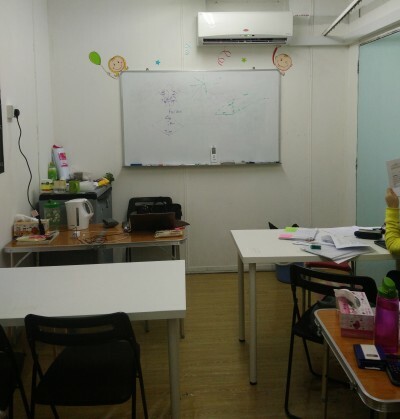 Joy Quest Education Centre specialises in small group tuition for Physics and Mathematics at 'O' levels. We aim to provide quality teachings at affordable rates. We have achieved high DISTINCTION rate and guided numerous students in their paths after 'O' levels.